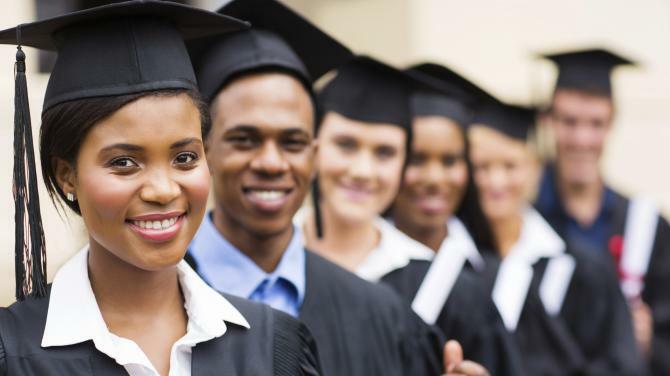 Applications are open for the Mwalimu Nyerere African Union Scholarship Scheme 2019 For Refugees and Displaced Persons in Africa. The scholarship aims to encourage the participation of young African Refugees and Internally Displaced Persons at Masters programmes in the fields of Natural Sciences, Agriculture, Health, Education, Engineering, and Social Sciences. The 2019 Scholarship offer is aimed to provide an important opportunity for enhancing the knowledge, professional skills and capacity of refugees and displaced persons; and thereby streamline their integration to contribute for sustainable development in Africa. Tuition Fees: According to an official invoice from the Host University. Stipend: $500 USD monthly, to support living expenses such as housing, food, utilities, local transportation and medication. Book Allowance: An allowance of $500 USD per year for the purchase of books. Air ticket: A round-trip economy fare (as applicable). One-off payment of $350 USD to assist with shipping and other terminal expenses; upon departure from the host Institution after successful completion of the study. For more information, visit Mwalimu Nyerere African Union Scholarship.